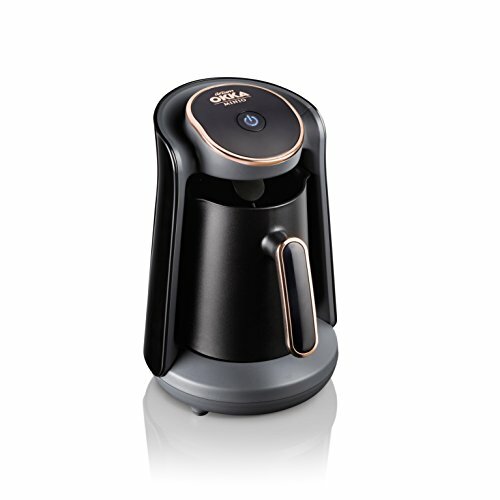 At the press of a button, choose to brew your cup of coffee from a coffee pod or grounds! 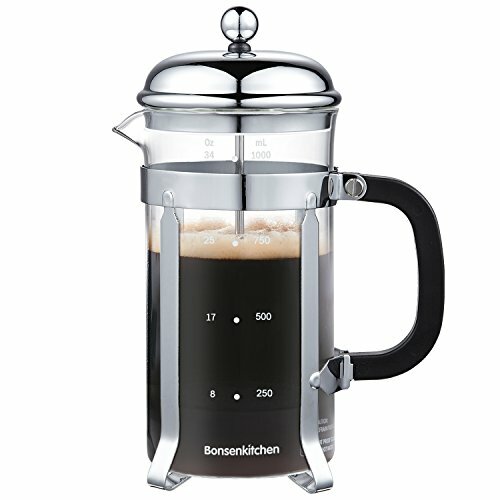 Yes, Gloridea’s exclusive one-cup-at-a-time coffee pot offers you this personal choice! Coffee grounds are an economical option and make a delicious cup, which is a fabulous option for everyday use, while popping in your favorite flavored pod may be a special treat when you’re ready to relax with dessert, while reading or watching the sun rise! At Gloridea, we make products that enhance your quality of life. 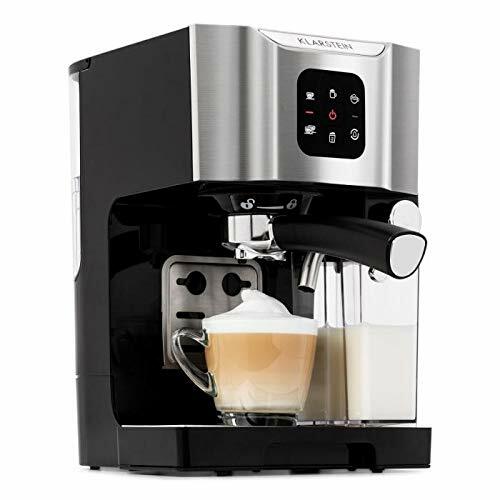 If you’re a coffee drinker, you need a high quality coffee maker and you deserve one that makes it perfectly every time and just the way you like it. 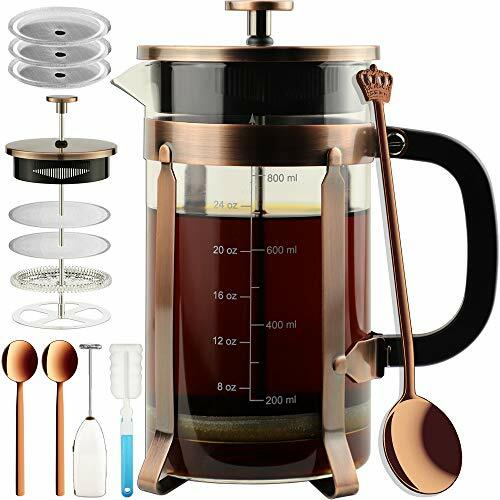 Although this is a personal coffee maker, it brews so quickly that you can easily make several cups in the same amount of time as a traditional coffee pot! 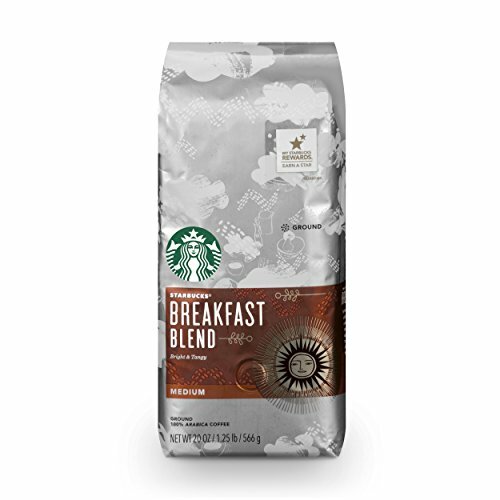 Your family can have a piping hot cup of coffee to grab on their way out the door! 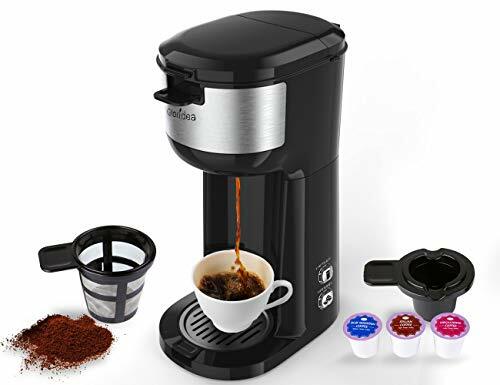 Purchase the Gloridea 2-in-1 Personal Coffee Pot for K-cups or ground coffee beans today so you can start enjoying coffee your favorite way! 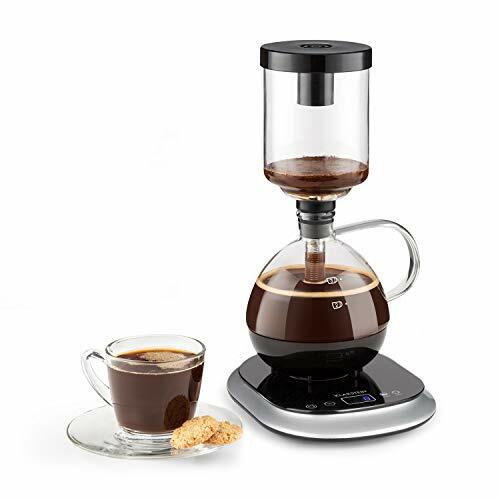 ☕ 【 DUAL OPTION FOR BREWING 】: Some days you may prefer to add a flavored K-cup, while other days, you may prefer to use more economical ground coffee beans! 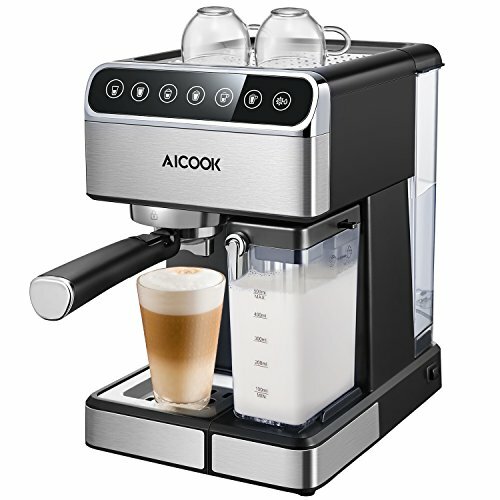 This innovative coffee machine will allow you to do either! 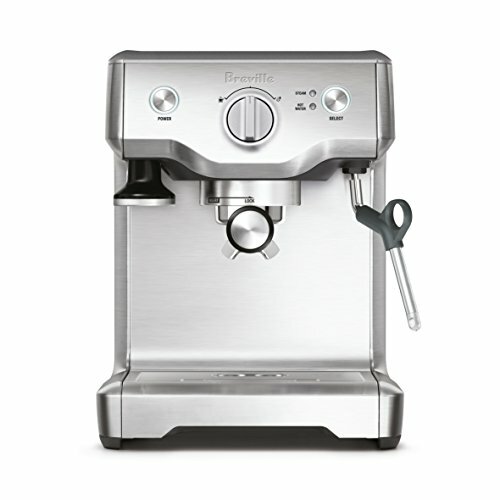 2 button options allow you to easily choose between these 2 coffee brewing styles. 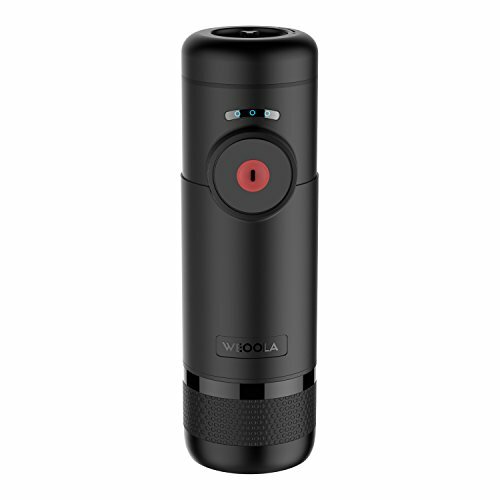 ☕ 【 EASY TO USE, FAST BREWING 】: The quick brew has you sipping your cup of joe in 3 mins! That’s right! 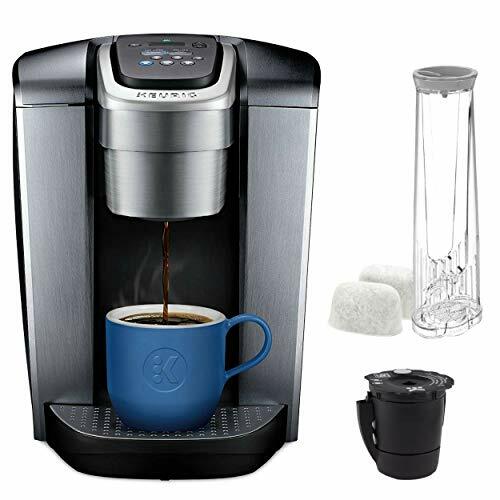 Fill the oversized tank with water, insert a K-cup or pour in grounds, hit go and by the time you’ve selected a mug, your coffee is piping hot! 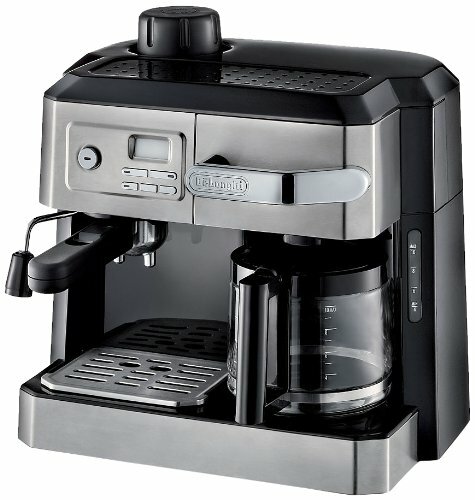 Auto-cleaning & auto-turn off function, make it easier to make coffee. ☕ 【 SPACE SAVER BREWER 】: Slim and compact for RV travel, hotel, desk or tiny house kitchen counter! Have a small apartment or a tiny break room in your warehouse? We have your solution for making delicious coffee in tight places. 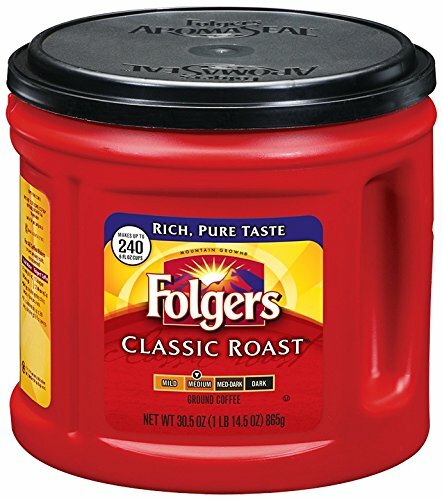 ☕ 【 CONTROL YOUR COFFEE STRENGTH & CUP SIZE 】: Easy to customize for strong and dark coffee – just add less water! 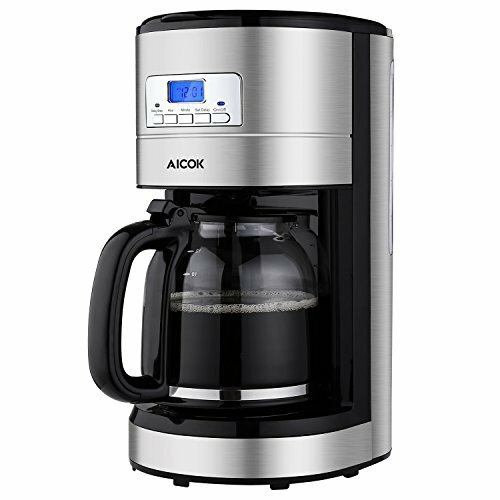 The water adjustment function ( 6, 8, 10 or 14 oz ) allows you to control how much coffee you want to brew to save expensive grounds. The removable tray fits large mugs! When you need a quick cup on your way out the door, make a little. When you’re enjoying time with a good book, make a huge cup! 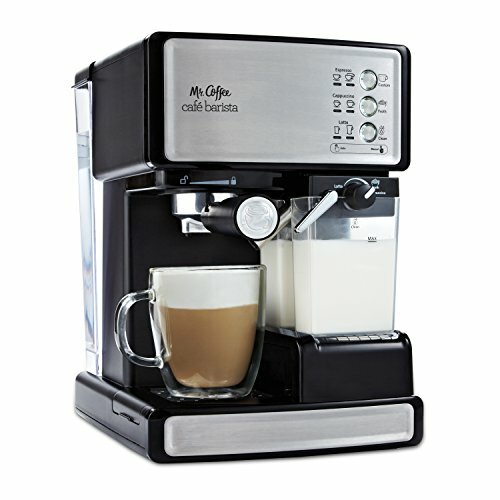 Make coffee the way you like it! 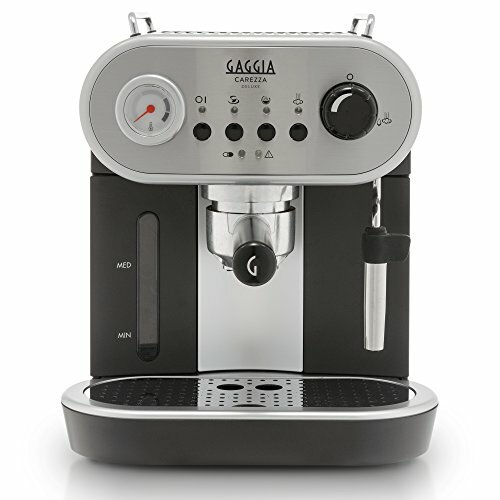 ☕ 【 100% SATISFACTION GUARANTEED WITH LIFETIME WARRANTY 】: Gloridea hopes that this personal single-serve coffee maker will meet all your brewing needs. If you have any problem, confusion or dissatisfaction, contact us without any reason for replacement or money back. We will offer our best service to resolve within 24 hrs. With this level of purchase protection combined with our feature-rich coffee brewer, you have nothing to lose and everything to gain.